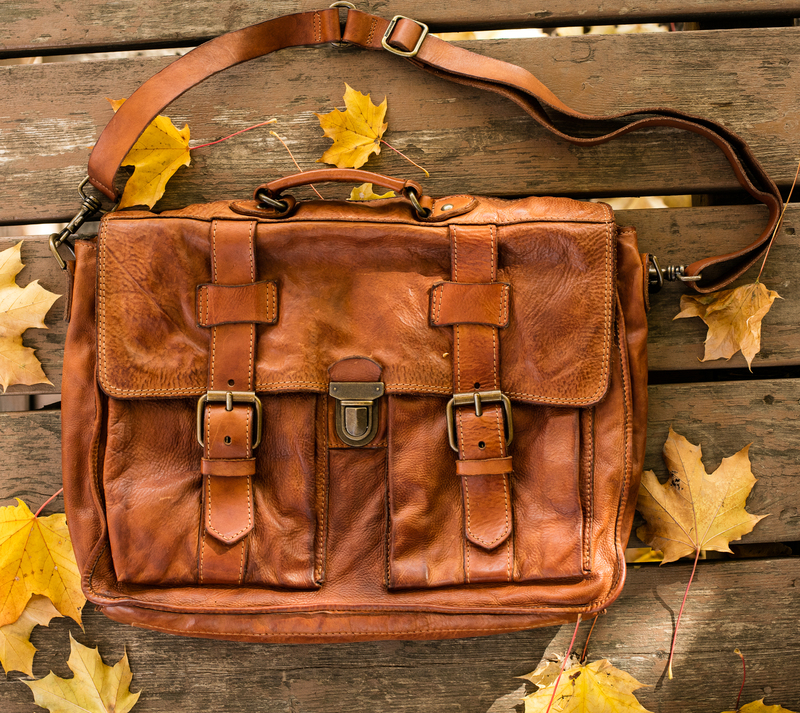 Buttery, soft, supple – ah, words that describe leather – there’s also top grain, full-grain, or genuine. 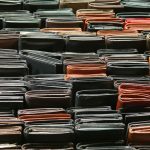 There are different kinds and types of leather that are best used for certain needs, like clothing, bags, and shaving strops. There are two main tanning processes: chrome and vegetable. Chrome tanned leather is done with treating the material with chromium and harsh chemicals and takes about two days to complete the entire process. Vegetable tanning, on the other hand, is eco-friendly; it is created with natural materials like tree bark or leaves. Cowhide, for example, is soaked in vats filled with natural tannins for several weeks. 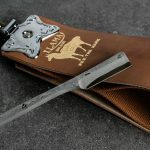 While the process is longer, vegetable tanned products are thicker and stiffer than chrome tanned but they do get softer once the leather is broken in. 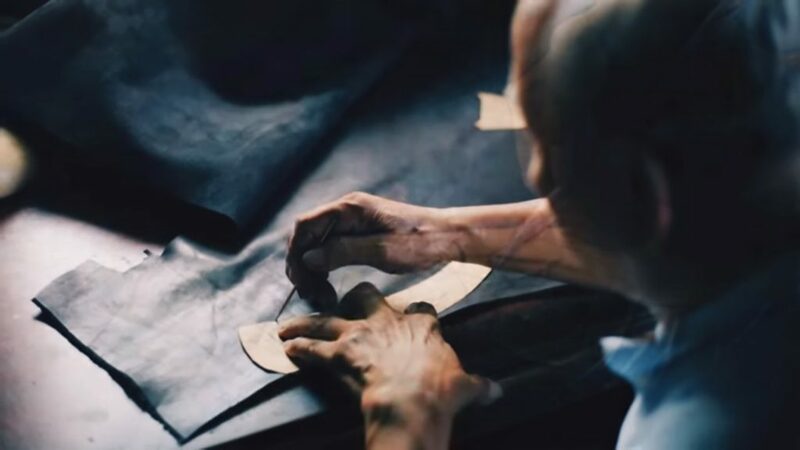 There are a few things to keep in mind in order to make sure you’re getting a quality piece of leather. Take a close look at it to make sure the finish is solid. 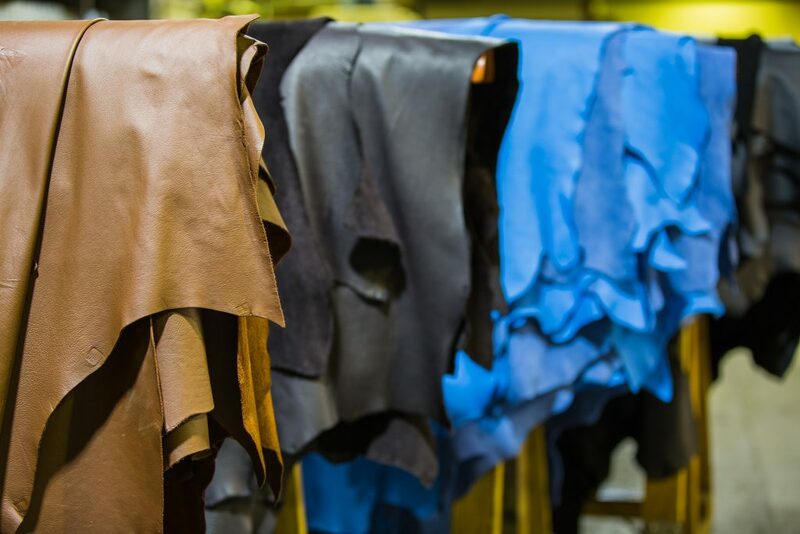 Luxury leathers feel heavy – that’s because of the high density of the fibers. If it feels spongy or looks like the top has been almost painted on, put it down (or return it). Stitching should be spot on. Hand stitching is the most durable and looks the nicest. It’s a time-honored technique that involves using two blunt needles attached to two ends of a single thread. The two needles pass through the same hole to create the knot. When the needles are pulled, the knot is sealed. Machine stitching uses one needle. Stitches are created as the leather moves through the machine. Loops are created along a whole single thread, which is the reason that a product could unravel if the thread breaks. 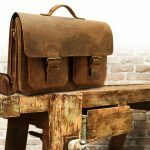 Quality leather goods should have burnished and polished edges. This is what creates a seal to protect it from rain, snow, and other harmful elements. If not properly burnished, or polished, the edges can retain moisture and potentially rot. Just like wood, leather also has its own grain. It has to be cut in the direction of the grain. 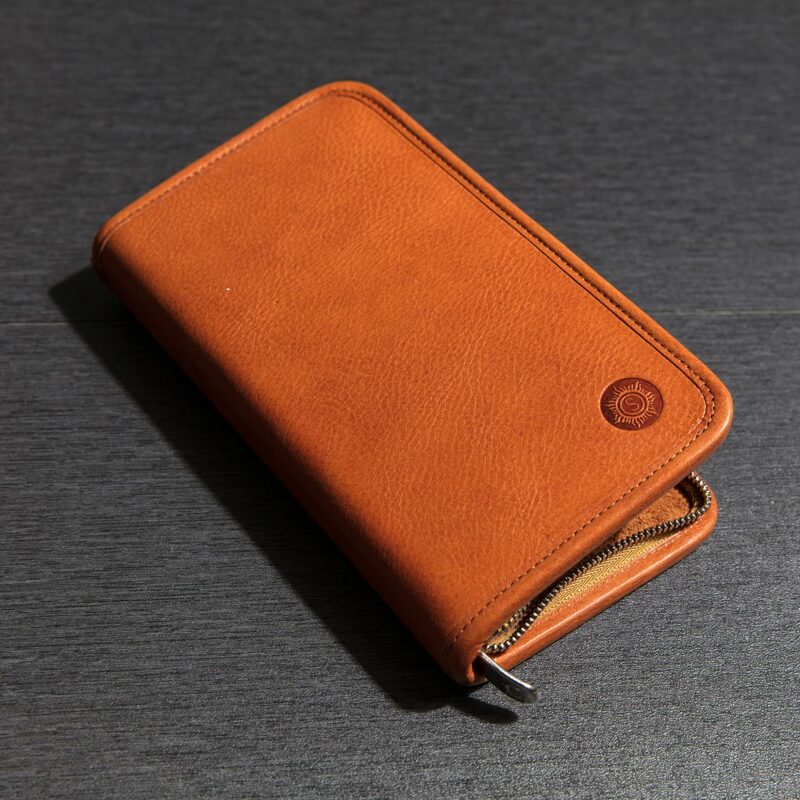 A bi-fold wallet, for example, should have the leather cut so that there’s little resistance at the stress points. If not cut properly, it will affect the wallet’s shape over time. Personally I prefer the tan of either the Sophia Lauren or George Hamilton leather.